At Top Notch Heating & Air, your Pittsburgh area authorized Airtemp Cooling & Heating Systems Dealer, your heating and cooling needs are our top priority. Although we service all brands of air conditioning and heating equipment, we recommend Airtemp. Airtemp was started in 1934 born from the air conditioning system used to cool the Chrysler building in New York city in the 1930s. Airtemp provides a 10-year all parts limited warranty plus a 1-year replacement pledge. 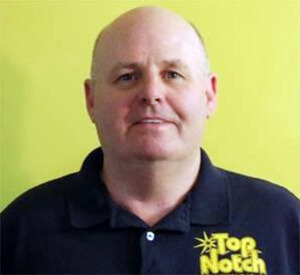 Contact Top Notch Heating & Air to learn more about our line of Airtemp Heating and Cooling products.